For fast, affordable, high-quality roof repairs and replacements, contact Amstill Roofing, a leading Sugar Land roof leak repair company. As a homeowner, few things are as concerning as discovering a leak in the roof. Whether it occurred following a huge storm or from seemingly out of nowhere, it needs to be addressed quickly. As a top roof leak repair company in Sugar Land TX, Amstill Roofing is equipped to address these and other issues promptly, effectively and for incredibly affordable rates. With our one-job-at-a-time philosophy, you can rest assured that the work will be done correctly the first time. 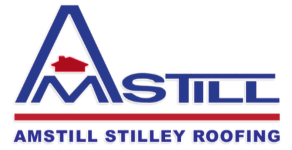 Amstill Roofing stands out as a Sugar Land roof repair company in a variety of ways. Family owned and operated, we’ve been in business since 1974, and we’ve used the same experienced crew for more than 25 years. 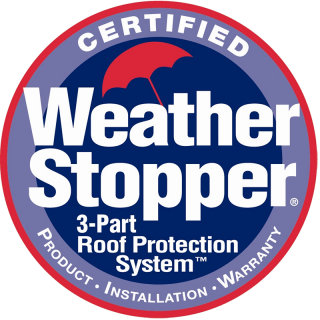 While most roofing companies offer three-year labor guarantees, we offer five years. 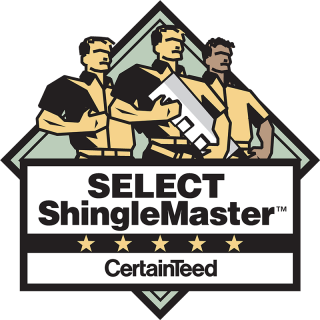 Our Sugar Land certified roofers are fully licensed, bonded and insured, and we hold certifications from Owens Corning, GAF, TAMKO and CertainTeed. Thanks to our exceptional quality controls, we never have call-backs. 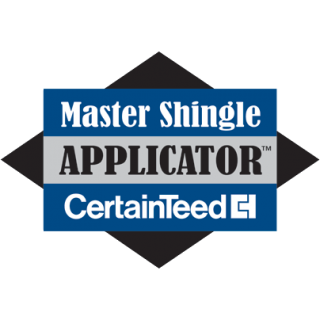 You’d be hard-pressed to find another roof leak repair company in Sugar Land TX with credentials like these. Our Sugar Land roof leak repair company offers a complete lineup of roofing services, so you can call us for all of your roofing-related needs. All products and services are backed up by limited lifetime warranties. If you’ve discovered leaks in your roof or require other types of help with your roof, trust the experts at Amstill Roofing. Our Sugar Land roof leak repair company will have you squared away in no time flat–and for a very competitive price. For more information or to schedule a consultation, give us a call today.